Behind The Thrills | Rumor Mill: Could Disney be buying the “Greatest Show on Earth” with a FELD Entertainment aquisition? Rumor Mill: Could Disney be buying the “Greatest Show on Earth” with a FELD Entertainment aquisition? 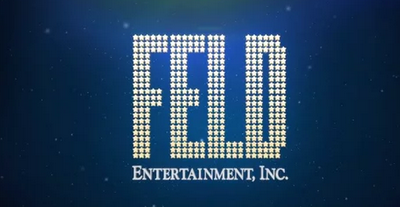 Rumor Mill: Could Disney be buying the “Greatest Show on Earth” with a FELD Entertainment aquisition? In recent years, Disney has acquired some of the biggest names in Entertainment. The recent binge began with Pixar Entertainment, followed by the massive Marvel Entertainment. 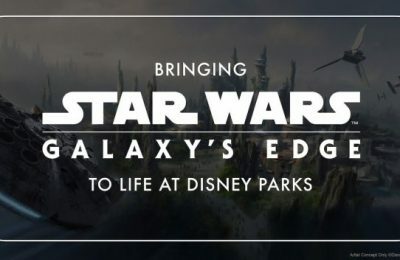 A few years ago they brought new life and excitement into possibilities of a galaxy far, far, away when they purchased Lucasfilm. 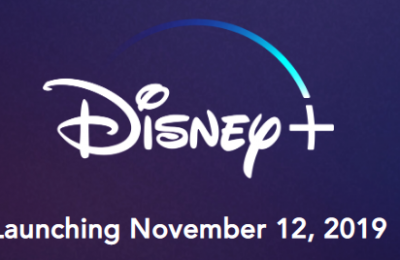 Now, it looks like Disney could be going after the Greatest Show on Earth…or should we say greatest SHOWS on Earth. Keep in mind that this is just a rumor at this point, and that the information is not for business purposes, but entertainment purposes only. Sources indicate that the Walt Disney Company is in early talks to purchase FELD Entertainment Inc., the company that owns Ringling Brothers and Barnum & Bailey Circus. 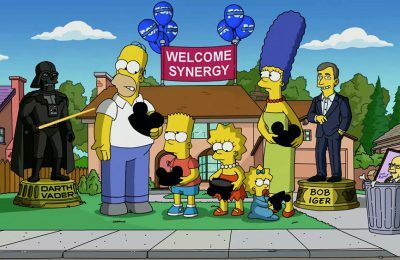 The acquisition would give Disney access to not only the Circus properties, but also all of their other shows, many of which Disney already works with the company on. Disney on Ice, Disney LIVE!, and Marvel Universe Live, are all FELD Productions. FELD currently hold eight traveling productions, a production studio in Florida, as well as the Elephant Sanctuary, which was announced earlier this year. In fact, our sources have indicated that the announcement to remove Elephants from the show was a plan that had been orchestrated by Disney execs to help with public opinion of the circus, should the buyout move forward. Again, we must stress that this is just a rumor at this point, and anything could change in the coming months, and it may not happen at all.